With this unit outstanding possibilities of monitoring are possible. Without any effort you can have a look at places that are hard-to-reach. 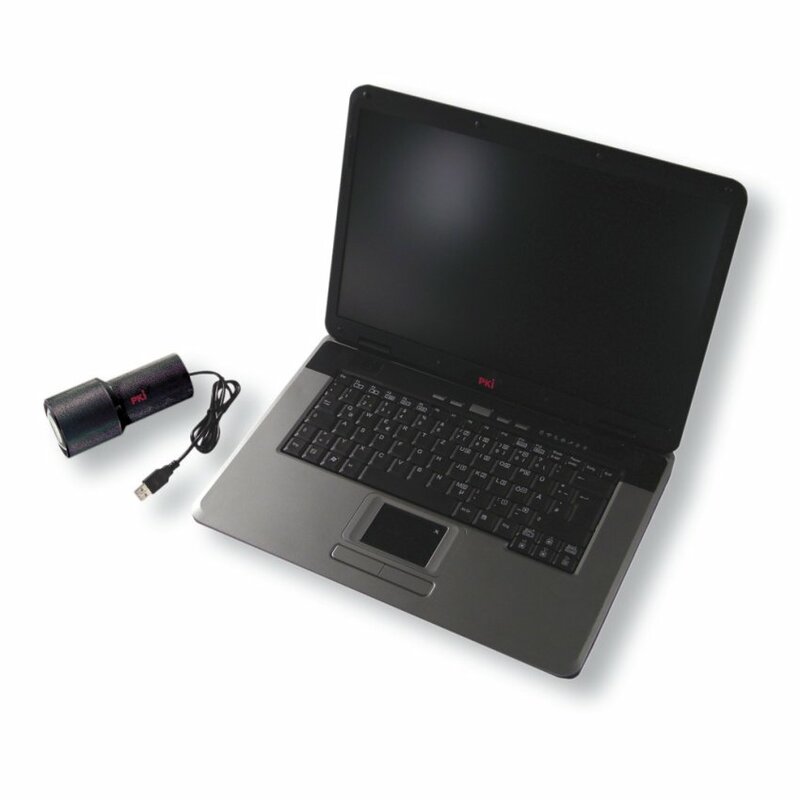 A high resolution mini camera with integrated LEDs, connected to a laptop by a flexible 88 cm long gooseneck provides access. The LEDs can be dimmed and guarantee optimal illumination. The camera is connected to the laptop by means of a USB 1.1 cable of 2 m length. The supplied software provides easy handling of camera and laptop and allows storage of photos or videos on the harddisk or to watch them immediately. The camera head is water- proof and measures 17 mm Ø. You need a laptop equipped with at least Pentium III 200 MHz with 32 MB RAM and 40 MB free harddisk space incl. CD or DVD-ROM drive. Windows 98/ Windows ME/ Windows 2000/ Windows XP or Windows Vista must be installed. On request we can supply a suitable laptop with installed software.